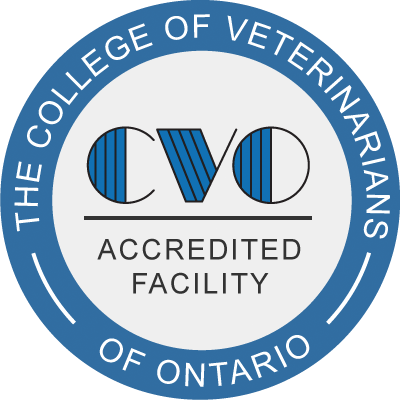 A few years after graduating from the Ontario Veterinary College, Dr. John Littlejohn established the Woodbine Animal Clinic. Since its inception in 1978 it has seen many changes both to the neighbourhood around it, and to the staff and clients within. Still owned and operated by Dr. Littlejohn, he and his staff continue to move forward with Veterinary medicine. Through continuing education, the team at Woodbine Animal Hospital is able to use the newest methods for pain management, surgical protocols as well continuing to improve our customer service. We truly believe in the saying that “an ounce of prevention is worth a pound of cure”. Keeping your pet up to date on their annual exams, vaccines and bloodwork is the best way to ensure that they remain healthy. Health complications can be more easily identified early, when a pet is seen on a regular basis. This is especially true with senior pets whom we recommend be seen every six month as changes can occur much faster as your pet ages. Health complications such as heart and kidney disease, can be treated and managed and is less stressful for all involved (including the pet) than trying to help a sick pet recover. 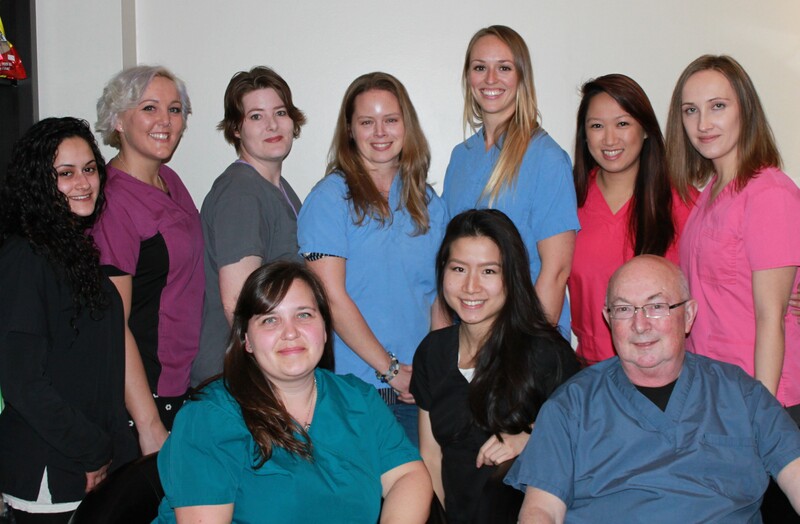 If you are not a client and are considering us as your pets health care team, we invite you to stop over and meet some of our staff. You’ll see why we are the right choice for you and your pet.